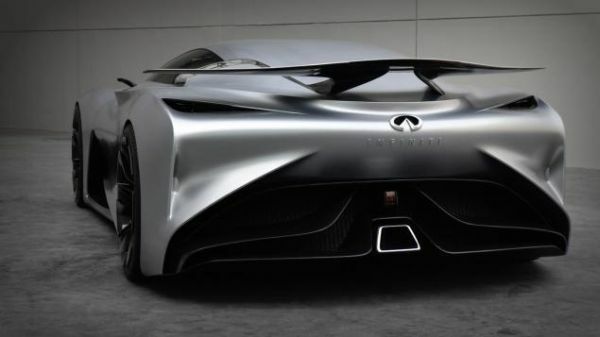 The Infiniti Vision GT has finally moved out of its design phase. A real life version was shown off at a design event held at the Shanghai motor show. Last year, there were lot of slashes and swoops of Infiniti Vision GT, but it was only at the Shanghai motor show that the people saw an actual design. Ever since the last Lexus LFA was manufactured, there has been a void that Vision GT would hope to nullify and regardless only a static display car was available at the show, the fact that the care has made it out of design phase is good news. Due to only a static display being available in the show, there are ‘driving experiences’ or technical reviews. There is design that speaks its style. 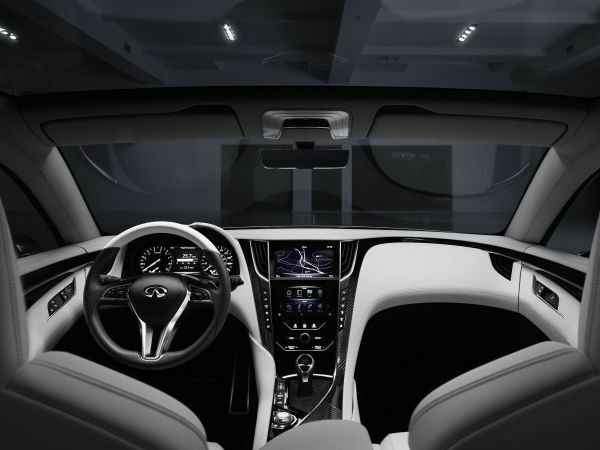 The Vision GT project gave rise to a massive competition within the international design teams in Infiniti, with the Beijing tem being declared the winners. The car has handcrafted artistry, woven throughout its design, which is ready to pounce on the viewer. To be very crisp, the car reflects the dynamism of China through the character lines of the car. Kazunori Yamauchi, the creator of Gran Turismo, dreamt of a game that accurately represents race and road cars and thus, Gran Turismo was born. To celebrate the phenomenal 15 year run of the game, he asked car manufacturers to build designs for GT cars that could be included in the game. This concept was called Klaxon and was followed by carmakers. This concept, though new by itself, is by no means easy. Kazunori-san was in constant communication with the carmakers as they came up with sketches and plans for the cars. The only criteria Kazunori-san placed was that the cars should all be worthy of being Gran Turismo. Other than this one condition, the manufacturers went on their own with the design and other aspects. Each sports car and super car has its own charm and its own highlights. 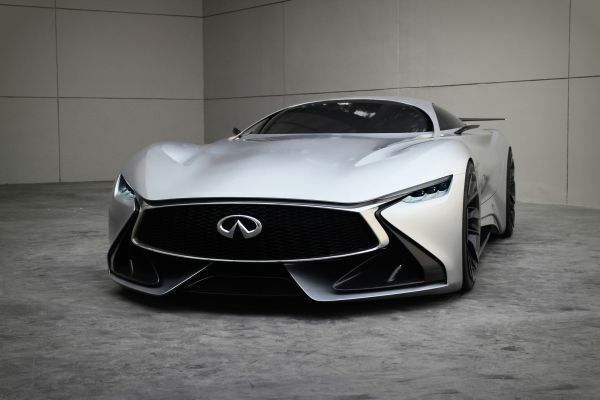 The truly legendary ones are those which continue to attract people throughout the years and Infiniti’s Vision GT aims to be one in this list. In the Vision GT series, each car has its own power and design system in design. But how they function and their distinctive features will only be known until an actual road test. Till then, we can only relish the design and maybe fantasize about what it might have to offer. Let the dream continue till it has to end.